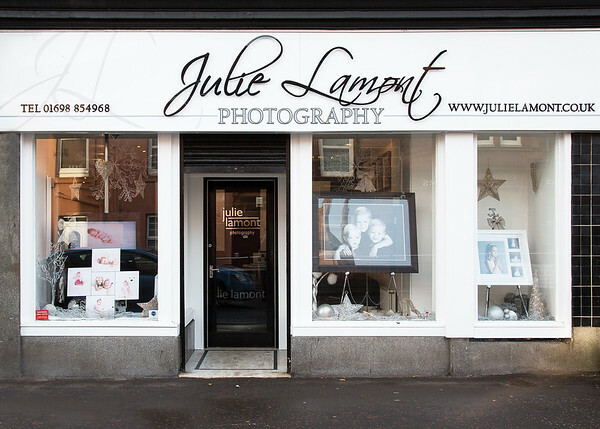 Julie Lamont Photography was founded in Bothwell in 1993 and over the years has established a reputation for excellent service and exquisite photography. There are four photographers at Julie Lamont Photography, each bringing their own skill and expertise, but all providing that elegant style and touch of class that has become synonymous with the Julie Lamont name. With over 30 years of experience at Julie Lamont Photography, we know how important each couples big day really is. We spend time with each bride and groom and get to know them before the wedding day so that we can offer that personal touch. It’s almost like having an extra bridesmaid on the day by the time it finally arrives! We really like to maintain relationships with our couples and love it when children we have photographed over the years come back to us later to let us capture their new precious memories on their Wedding day. Not only do we offer experience and skill, but as a team, we are always looking to make our images exceptional to our brides and grooms. Each album is personally designed by Julie and this attention to detail is what makes these albums stand out from the crowd. Although weddings may contain similarities e.g. venue, colour scheme etc. each album is unique to every couple, as every wedding day is special and should be captured to reflect this. Our albums are also produced to the highest quality. We’re always happy to go the extra mile for our customers (even as far as Cyprus and Rome!) and aim to develop our style and range of photography so that we can offer the best set of photographs possible. No matter what kind of day our couples are planning, we are always there to help in any way we can. We will fasten dresses, fix hair, touch up the lip gloss...and of course take photographs. We’re always aiming for that perfect shot! Although it is the natural shots which tell the story that are everyone’s favourite. Sometimes however, a little retouching goes a long way. Our images are worked on to make sure that any insecurity is relieved, whilst aiming to keep our images as genuine as possible. The flawless, yet real impact this creates allows our couples to enjoy their album for many years to come. It’s always a privilege to be part of someone’s special day and we look forward to every wedding and what we can achieve for those who have trusted us with the memories from the most important day of their lives. Having been in business for 23 years, and with the reputation Julie Lamont Photography has built over the years we are definitely a team you can trust.